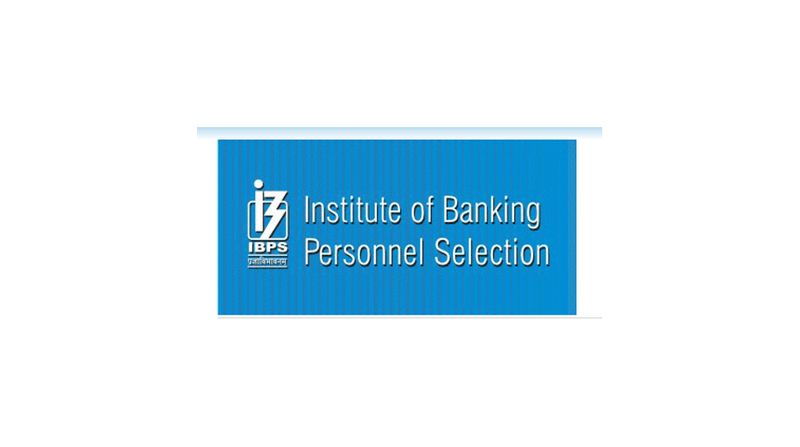 IBPS (Institute of Banking Personnel Selection) is one of the important examinations held across the country for the candidates planning to make their career in the field of banking. Candidates planning to apply for IBPS Clerk 2018 recruitment examination should follow the IBPS official website i.e. www.ibps.in for latest updates. As per the latest update, IBPS clerk 2018 exam has not yet been announced but the pattern of IBPS Preliminary Examination will include – English Language, Numerical Ability and Reasoning Ability test. If we talk about the IBPS Main Examination then the exam will include – Reasoning, English Language, Quantitative Aptitude, General Awareness and Computer Knowledge tests. Once the IBPS registration process is completed then the candidates need to wait for the Admit card. Mostly the IBPS admits card is released online around 3 weeks before the examinations. Keep surfing IBPS official website more and latest news update.